We are real estate agents that work with property buyers or sellers and help them navigate the complex nature of the property market. We help people find their affordable dream homes. Specializing in Residential Home Sales and Buyers Relocating to the Morganton and Lake James area. 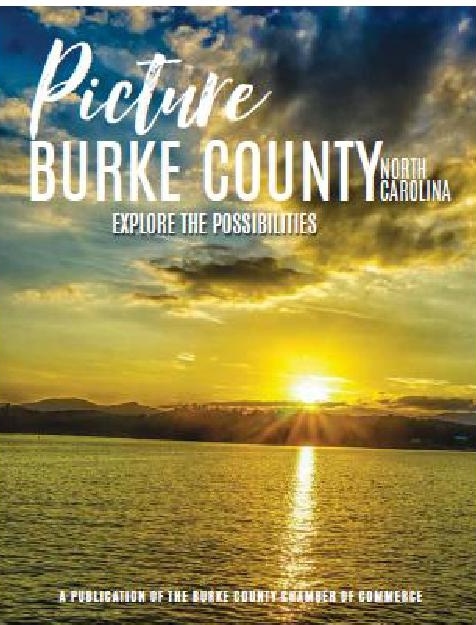 Also representing Sellers and Buyers living in Burke County. When it comes to selling homes and land in Morganton and Burke County, North Carolina, Bobbie McCombs and Starla Hoke are a proven success. Specialize in Residential Home Sales and Relocations. Helping both Buyers and Sellers through life's transitions. WNC Real Estate began in 2014 as a premier real estate firm in Western North Carolina. Our experienced agents assist buyers and sellers.